It appears the long-awaited Sierra LaMar murder trial has been delayed again. Defense lawyers for Antolin Garcia-Torres on Friday requested another delay for the trial, which was scheduled to begin Monday. The suspect himself, Garcia-Torres, on Friday insinuated he wanted the death penalty trial against him to start now. He told a judge he is no longer waving his right to a speedy trial. His lawyers now have 60 days to be ready for trial. "It could be months before the first witness is called in this case," said Steven Clark, a legal analyst. 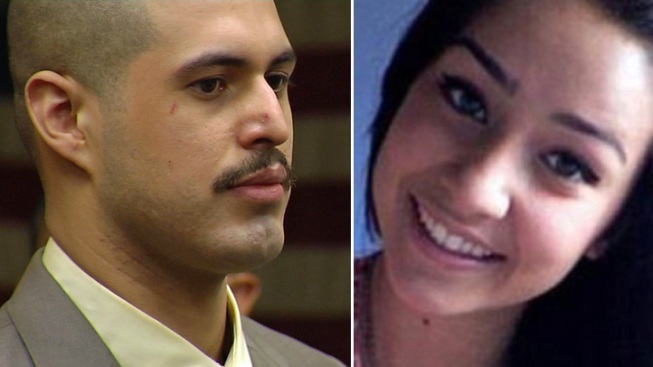 The Sierra LaMar murder trial is expected to start on Monday. Pete Suratos reports. The trial against Garcia-Torres was set to begin Monday, but little was expected to happen -- likely assigning a judge and a courtroom. Now the new judge will decide whether to gran a new delay or start the trial immediately. "I think its significant that even if you see a short delay, that the case is getting ready for trial," Clark said. "That justice is starting to move forward for both Sierra's family and Mr. Garcia-Torres." The case started four years ago when LaMar disappeared while walking to a school bus stop. Police presume the Morgan Hill teen to be dead and her body has not been found. Garcia-Torres has been indicted by a grand jury for LaMar's death. He faces a possible death sentence if convicted.